Here’s a flawless blending of two awesome songs by Dutch bootleger Mad Mix Mustang. Boston’s More Than a Feeling with the Black Eyed Peas I Gotta Feeling. Just listen and I’m sure you’ll agree, it’s pure mashup genius! 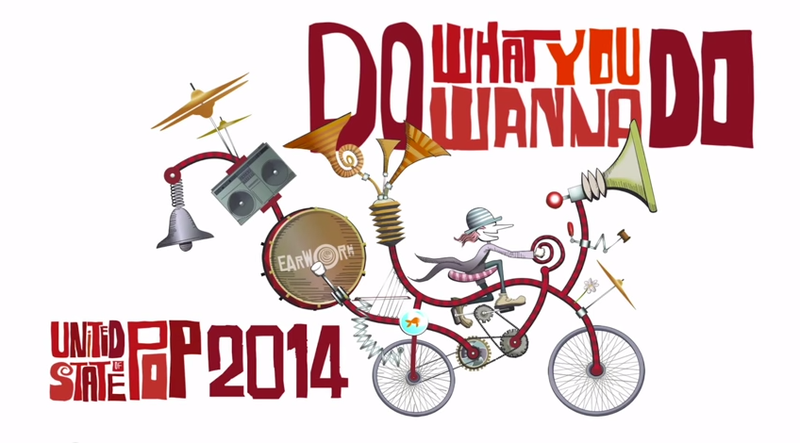 As 2009 draws to a close, DJ Earworm has done it again. 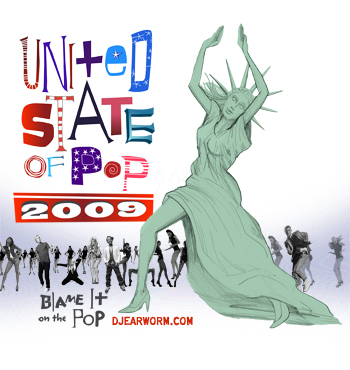 Following two consecutive years of top 25 hit mashups, United States of Pop 2009 is the third installment of DJ Earworm’s popular year-end mashup. 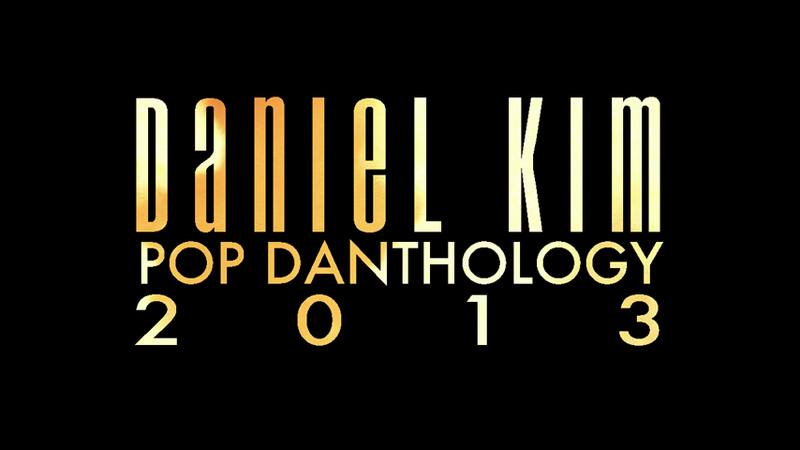 Download the mashup as a ZIP or MP3.